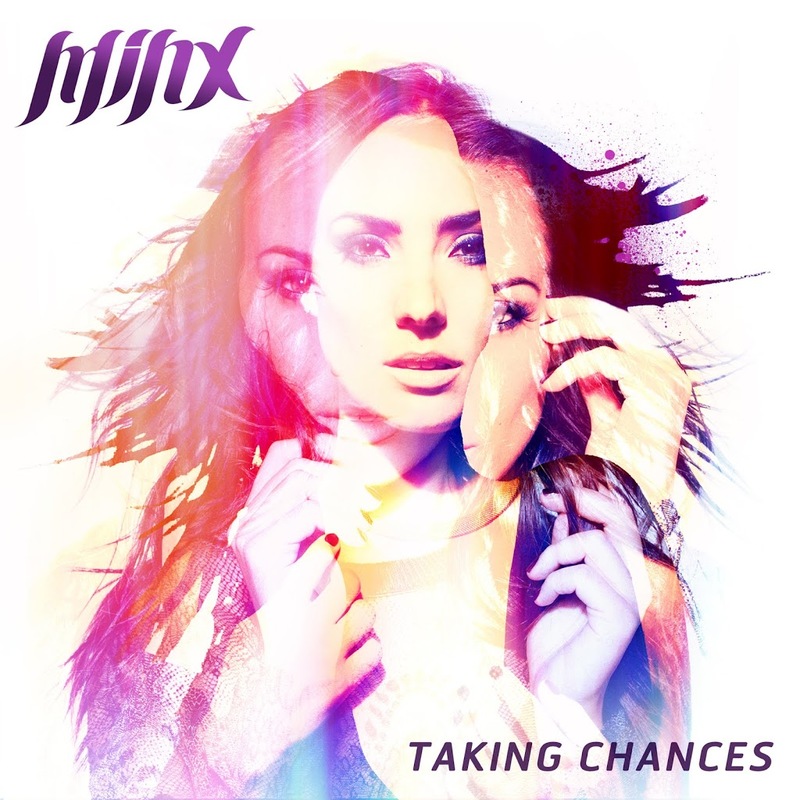 • Originally serviced to media back in February as the instrumental ‘Chances’ (HERE), Sydney based DJ Minx, who won EMI’s ‘She Can DJ’ competition last year, has seen her baby given a little vocal treatment and given a re-birth as ‘Taking Chances’. It’s one of a few new tunes at local radio this week. • Other tracks doing the media rounds this week include Labrinth’s previously mentioned track ‘Last Time’, Chris Brown’s new single ‘Don’t Wake Me Up’, as well as a new release from OneLove in fRew ftg. John Dubbs & Honourebel’s ‘Wicked Woman’. • For a more comprehensive listing of the tracks serviced to media this week, keep tabs on our OFFICIAL FACEBOOK page later in the week. You might even like to ‘Like’ us! • Chugg Entertainment has announced a second Sydney show for touring American country starlet Carrie Underwood. The songstress will play a second show at the iconic Opera House on Tuesday July 03. Tickets for the new date are on sale this Thursday. 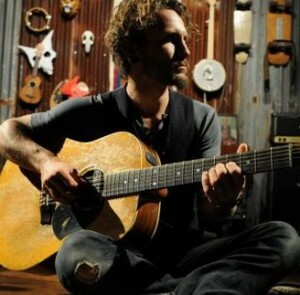 • News through yesterday was that Aussie singer John Butler has settled his legal battle with the creators of Dannon Oikos yoghurt in the United States after the company broadcast an advertisement using music that bore a striking resemblance to his single ‘Zebra’. The advertisement has now been amended and will no longer contain the piece of music in question. • Melbourne indie outfit British India have signed new record company and publishing deals with Liberation Music and Mushroom Publishing respectively. With the band’s fourth album well on its way to completion, the boys will take to the stage at Melbourne’s Corner Hotel to give punters a taste of the new material this Friday. • Sydney folk trio Set Sail are celebrating the release of their new single ‘Charleston’ yesterday by announcing that they’re about to (ahem) set sail on a national tour. Kicking off with a show at the Oxford Art Factory on June 30, the band will play shows in all states and territories except the Northern Territory, wrapping things up in Melbourne on August 09. The band’s new EP ‘Hey!’ is set for release on June 15. • Rita Ora holds steady in top spot on the UK singles chart this week with her British single ‘R.I.P.’, which features a guest vocal from Tinie Tempah. Fun.’s ‘We Are Young’ edges higher to No.2 and the week’s highest new entry comes courtesy of girl group The Saturdays with their new track ’30 Days’. O’Banj’s ‘Oliver Twist’ is the other top ten entry this week, debuting at No.9. Scissor Sister’s ‘Only The Horses’ just misses the top ten with a No.12 premiere. 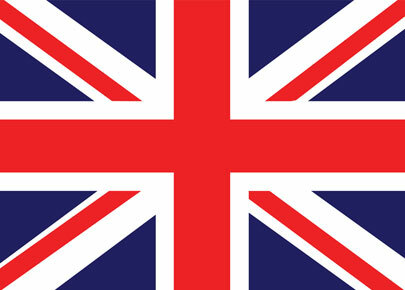 • Keane also holds on for a second week on the UK albums chart with their latest long player ‘Strangeland’. Debuting right behind them, however, is Tenacious D and the new LP ‘Rize Of The Fenix’. Ren Harvieu debuts at No.5 with ‘Through The Night’, Ben Howard’s ‘Every Kingdom’ surges back into the top ten at No.6 and Garbage premiere at No.10 with ‘Not Your Kind Of People’. Not such good news for Richard Hawley, however… His album ‘Standing At The Sky’s Edge’ debuted at No.3 last week. It’s plunged to No.29 this week. • And don’t forget, you can check out what’s happening in the Australian top 100 charts each and every Sunday from 9am AEST with out ‘Chart Watch’ segment. Check out Sunday’s entry HERE.